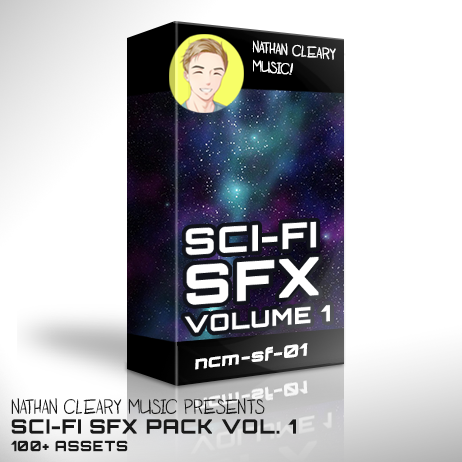 Sci-Fi SFX – Vol.1! 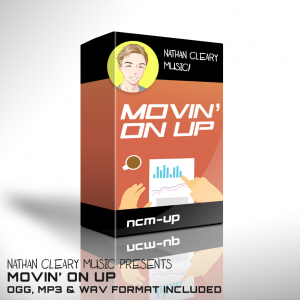 – Nathan Cleary Music // Audio Composition, Production and Sound Design. 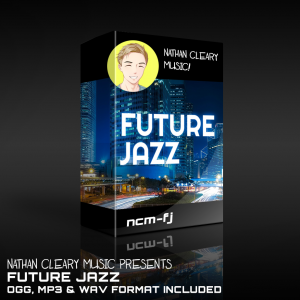 Included in this pack are over 100 SFX assets for a wide range of scenarios with things like: Menu Clicks, Hits, Eerie Pulses, Drones, Robot/Electrical Chatter, Door Bleeps and and lots of Bloops! 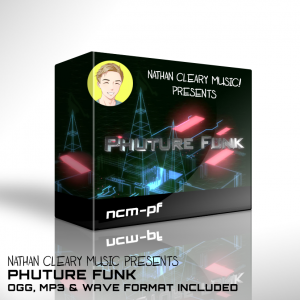 Have a listen to the demo and check the attached links for more information on how to purchase the pack for your project!